Dutch efforts to generate funding for new ocean-going patrol vessels and a joint support ship, by selling-off six of eight 1990-built M-class frigates to other navies, are beginning to have an additional effect: new export opportunities for the Netherlands-based naval combat systems industry. Chile, Belgium and Portugal have each signed for two of the relatively young, 3,300-ton M-class ships that were originally built by Damen Group-owned Schelde Naval Shipbuilding. 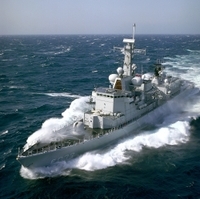 Chile already operates its first M-class frigate with the second to follow shortly. At the end of March, the first ship for Belgium was officially commissioned -- the former HrMs Karel Doorman becoming the new BNS King Leopold I. 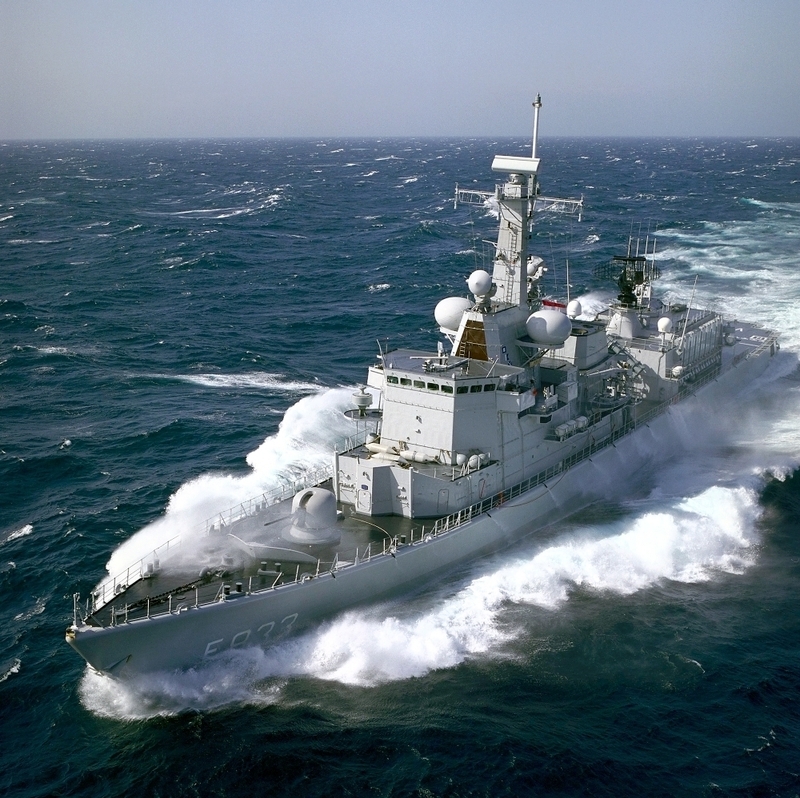 Meanwhile, the Netherlands defense ministry has announced a plan to upgrade the operational capabilities of the two M-frigates it plans to retain. 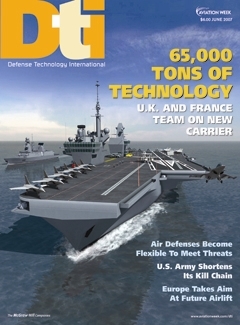 Specifically mentioned is the new Seastar advanced surface search radar under development by Thales Nederland. Along with another new Thales radar, the air search-capable Smile S-band system, the Seastar is also a candidate to equip the Royal Netherlands Navy's new patrol vessels. 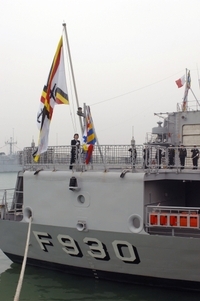 It is now being hoped that Belgium will join the M-class frigate upgrade program, all the more because the two Belgian ships will continue to operate from the Dutch Navy's homeport at Den Helder as part of the two nations' combined naval task group. Discussions with Chile and Portugal have also started. If the new owners go for the Dutch pitch, M-class ships in four different navies, as well as the new Dutch navy ships, will receive an attractively-priced (thanks to economies of scale) Seastar radar suite. According to Thales, Seastar is to be a staring-array X-band system optimized to detect small-sized asymmetric threats and periscope-type targets even in choppy seas. A derivative of Thales' Gatekeeper electro-optical 360-degree surface surveillance system for force protection in littoral waters and inside harbors may also be installed.